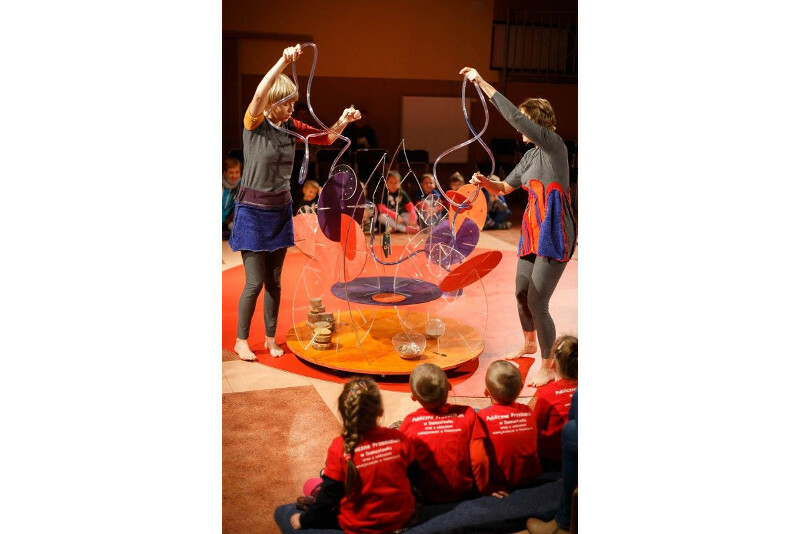 The Atofri Theatre participates in Art Seeks Children Project / Sztuka Szuka Malucha that takes place in Wielkopolska Province. 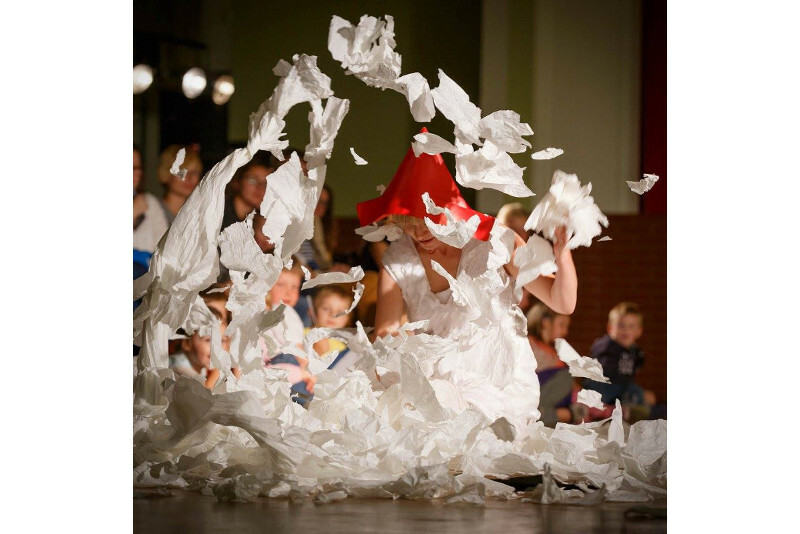 The Project is a travelling version of a festival organized every year in Poznań by Art Fraction Foundation and Children's Art Centre / Centrum Sztuki Dziecka. 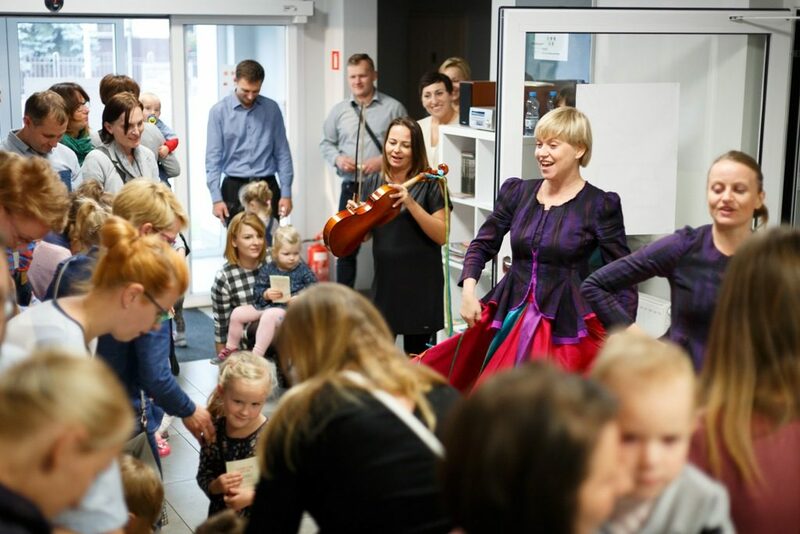 In Spring 2015 the Atofri Theatre visited 13 towns including: Borek Wielkopolski, Sieraków, Damasławek, Kuślin, Wronki, Miłosław, Jaraczewo, Pogorzela, Krobia. In 2016 the theatre presented its performances in Lipka, Zbąszyń and Ujście. 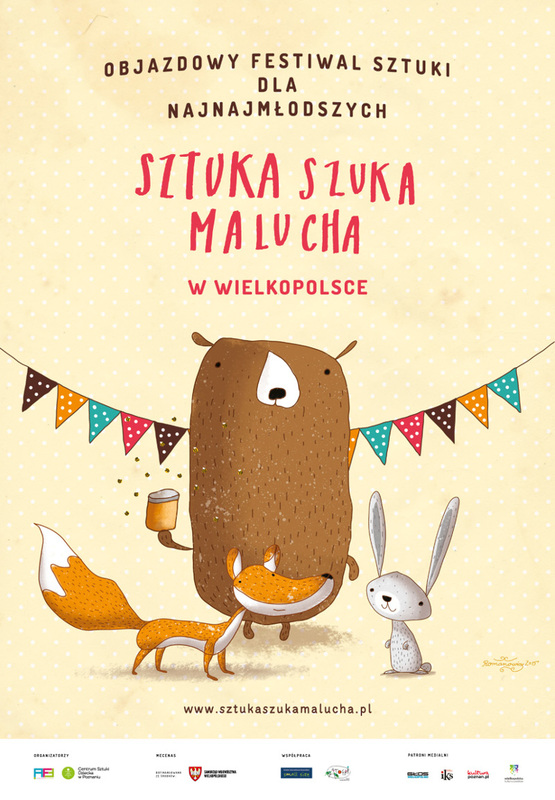 The project is funded by the Minister of Culture and National Heritage and the Marshal Office of the Wielkopolska Province.